All I can say is, what a great opportunity. 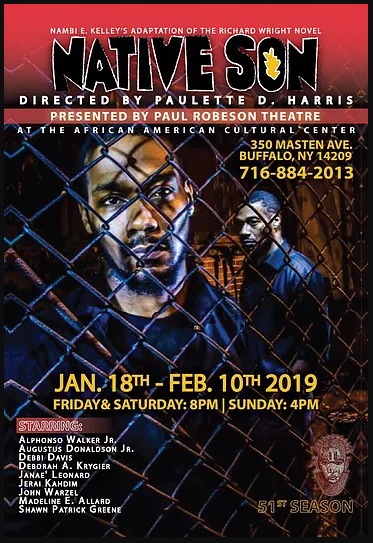 I was cast as Mr Britten in the stage play Native Son, Opening Friday, Jan. 18, 2019, at the Paul Robeson Theatre, in Buffalo, NY. I was tipped off to the casting by a former co-star of a previous stage play on Facebook and immediately emailed my resume and head-shot. A few days later I had an audition and was given the role. As soon as I began rehearsals I realized I was working with some great talent. I didn’t know much about the book or play but was very interested in being a part of it. 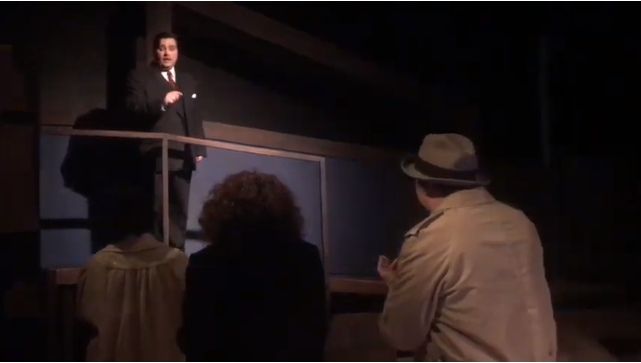 Native Son written by Nambi E. Kelley adapted from the novel by Richard Wright and Directed by Artistic Director Paulette D. Harris. 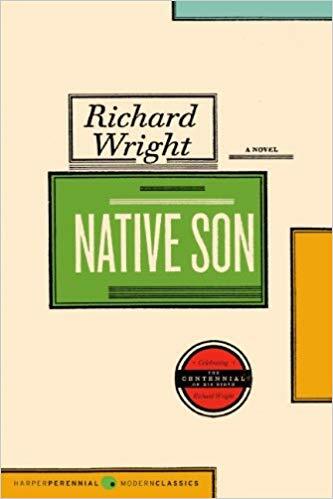 Do you remember reading Native Son in High School? Well come and be re-live the experience at Paul Robeson Theatre…..Opening Friday, Jan. 18, 2019…”Native Son” written by Nambi E. Kelley adapted from the novel by Richard Wright and Directed by Artistic Director Paulette D. Harris and starring Alphonso Walker Jr. Augustus Donaldson Madeline E. Allard Shawn Patrick Greene Shawn Michael Edward Robinson John Warzel Debbi DavisJanae Leonard and Deborah A. Krygier.